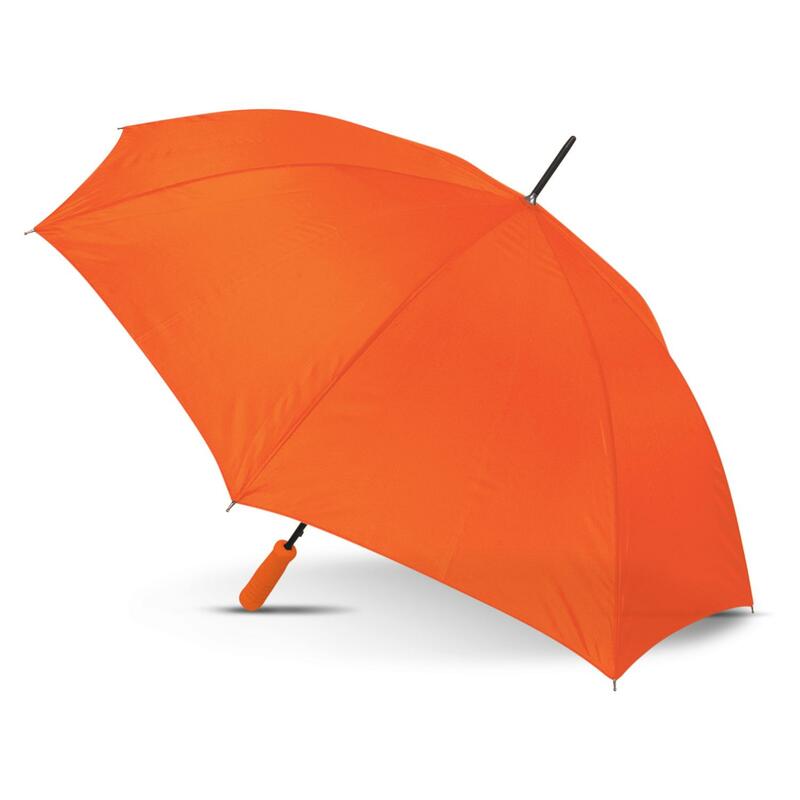 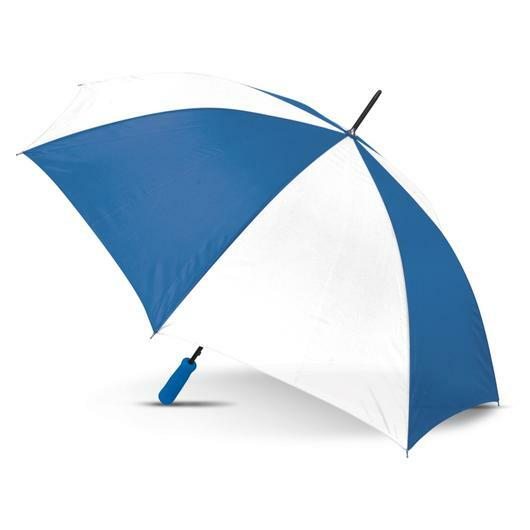 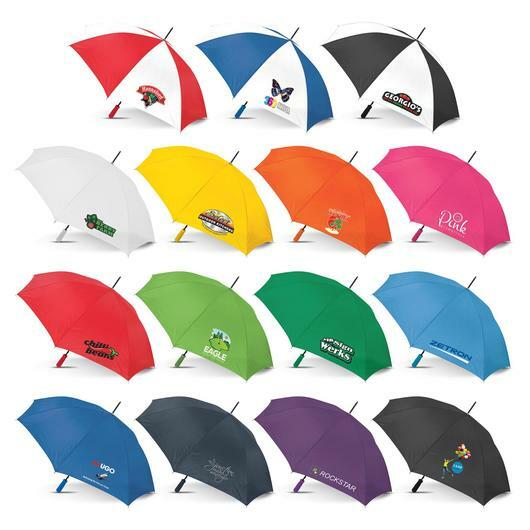 A brightly coloured umbrella that won't break the bank and will keep you dry. These 59cm umbrellas come in many eye-catching colour styles and are the perfect companion to have on rainy days. They have 8 panels and auto-open with a resilient 190T showerproof canopy. With a black 8 rib metal frame and shaft these are strong and comfortable to use with their soft EVA hand grip. Other features include metal tips and a Velcro tie.